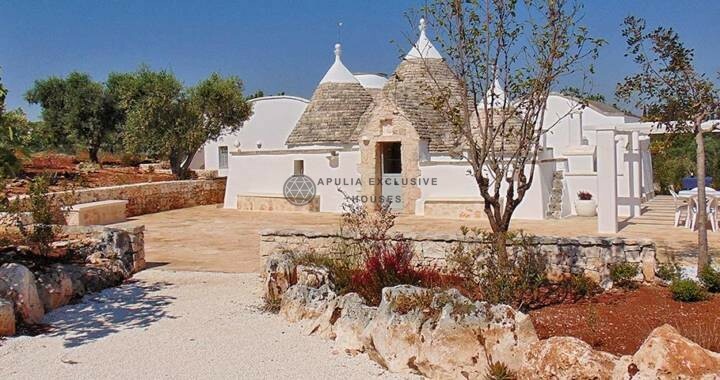 Beautiful trulli complex finely restored, located in the Valle d’Itria between Ostuni and Cisternino. 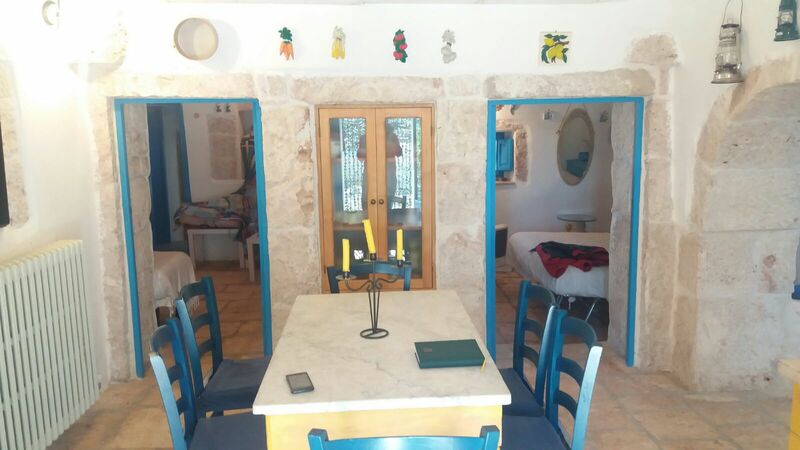 The house consists of a living room with a large stone fireplace and a built-in kitchen; 3 bedrooms; 2 bathrooms; stockage. 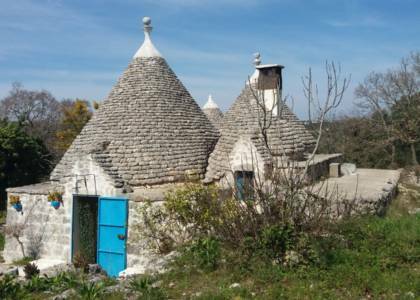 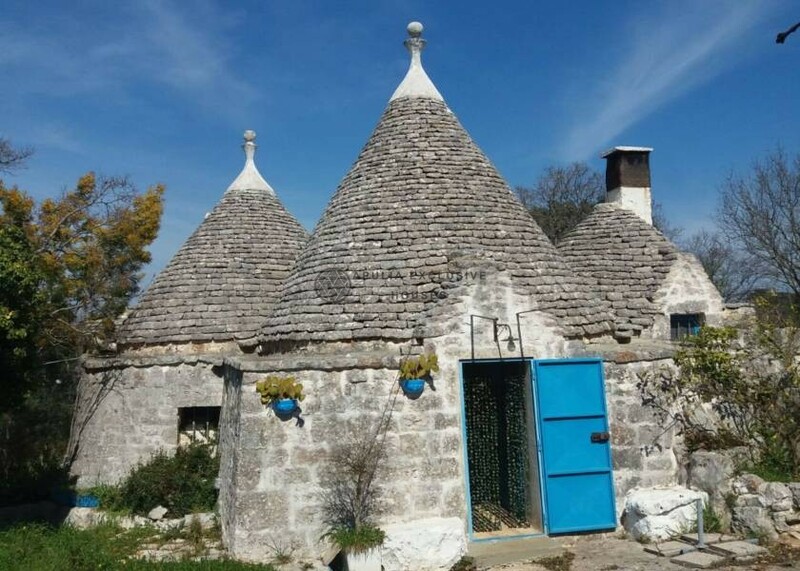 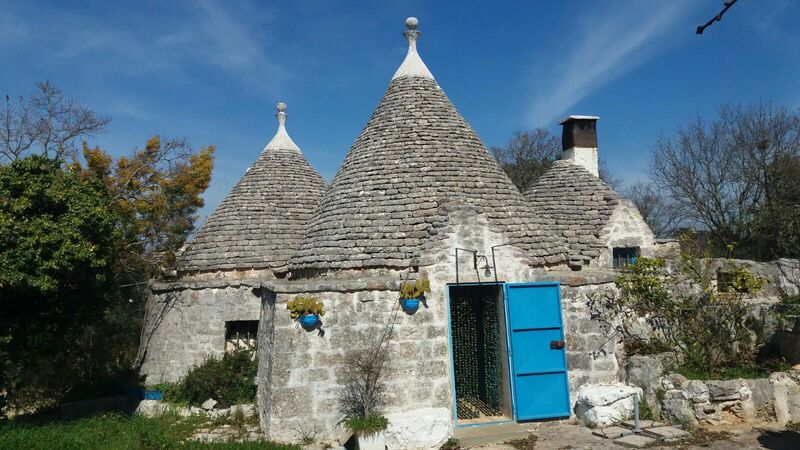 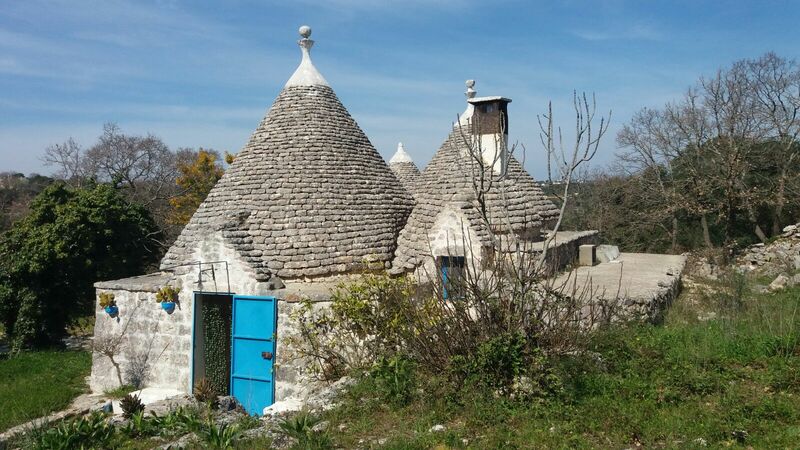 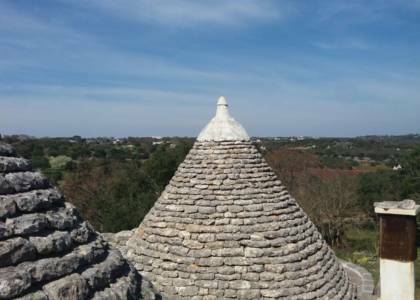 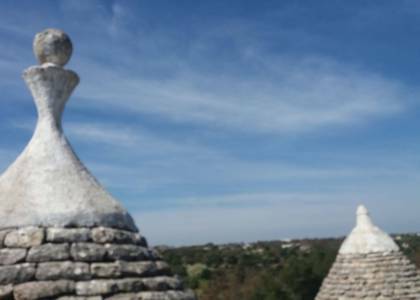 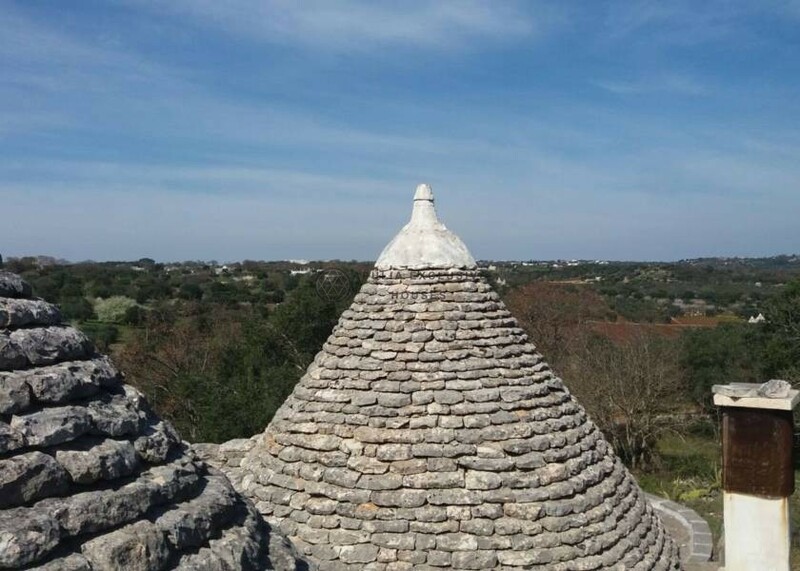 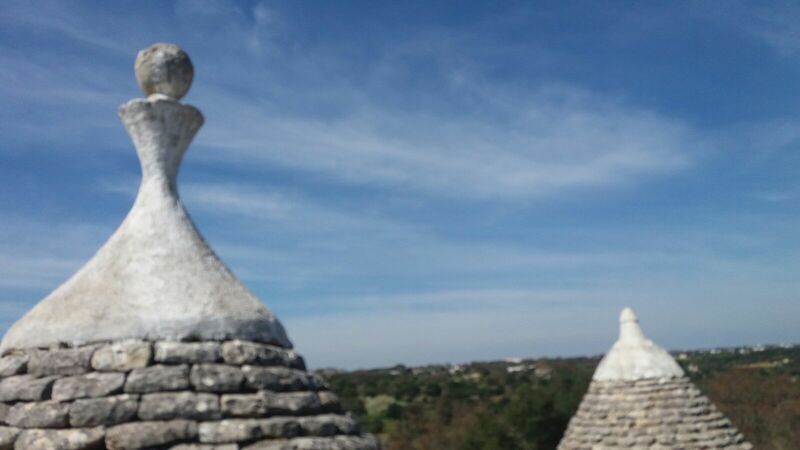 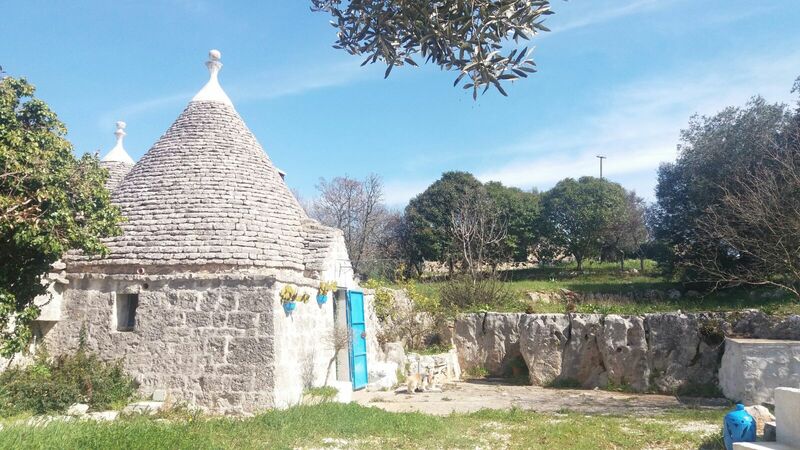 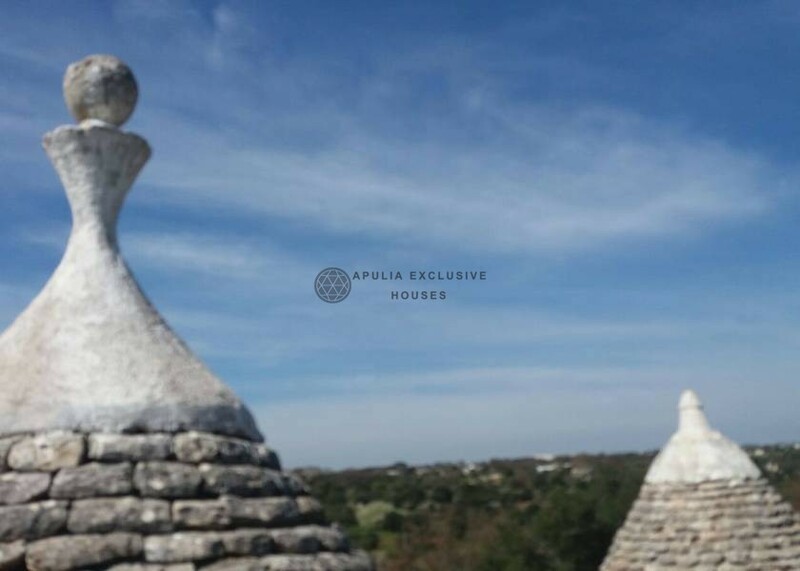 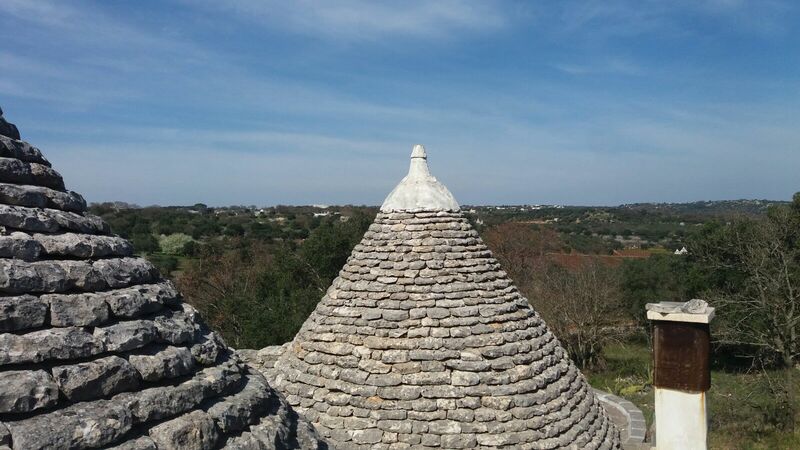 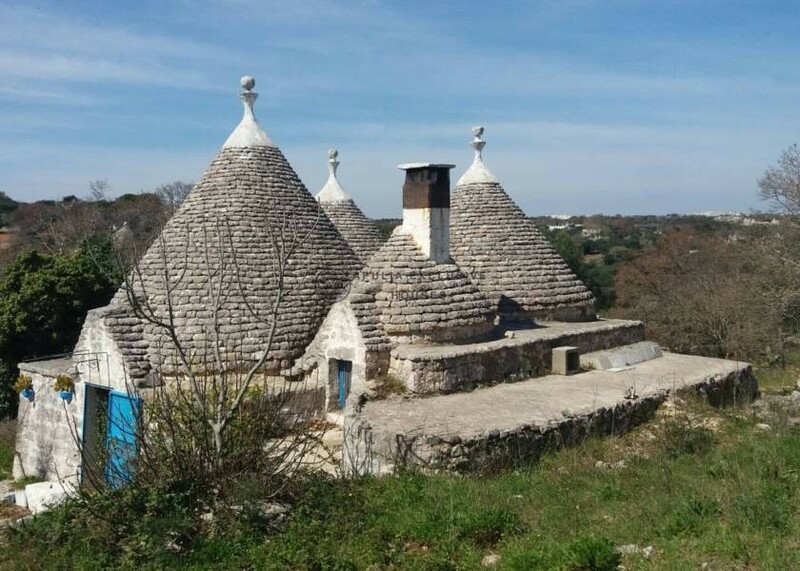 The trulli complex has been renovated trying to maintain and recover the originality of each single stone of which the trulli are composed. 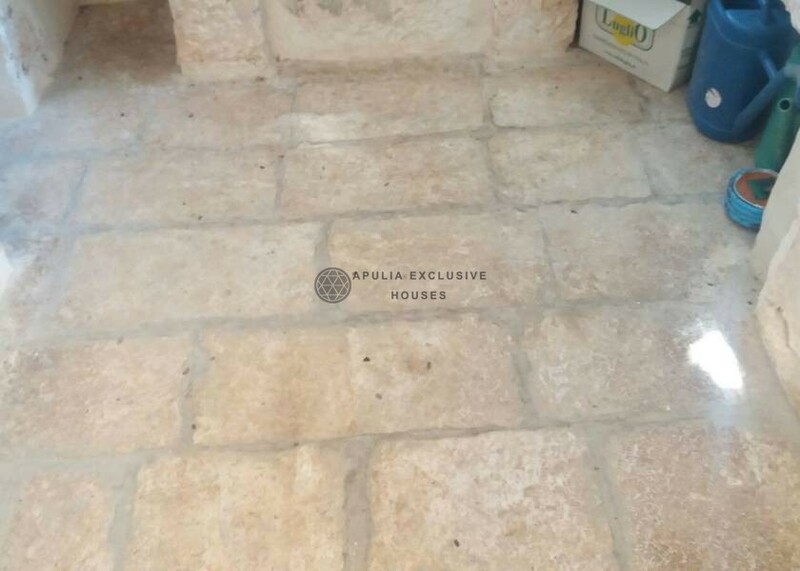 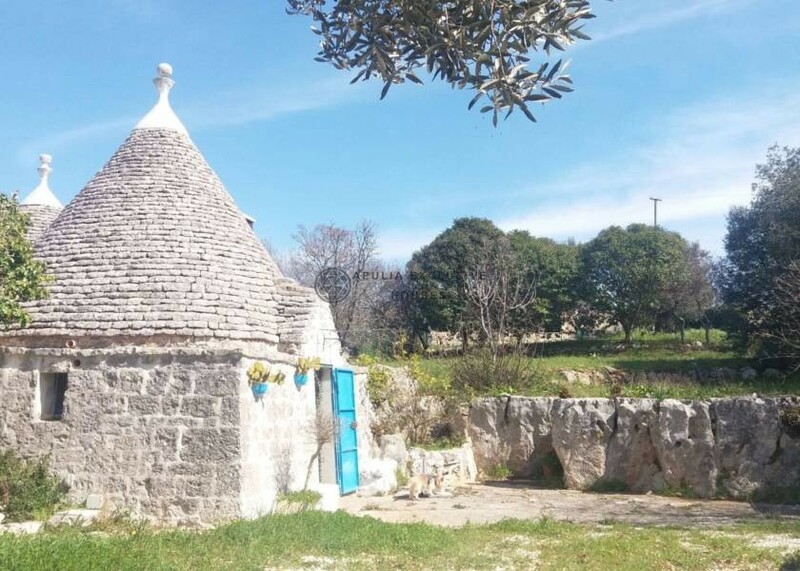 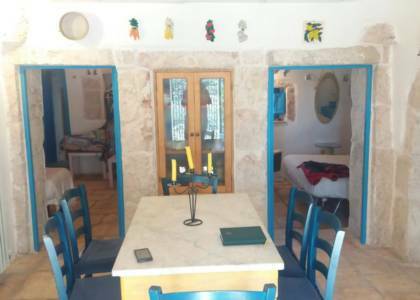 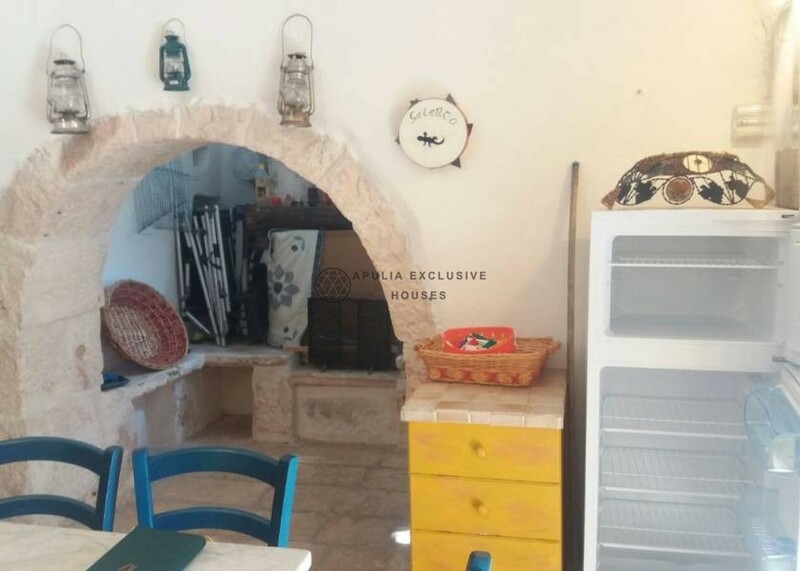 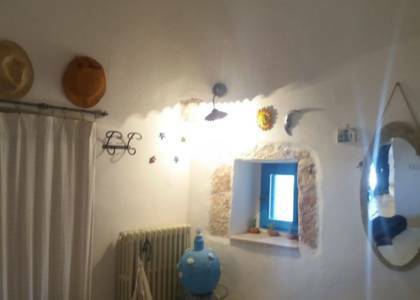 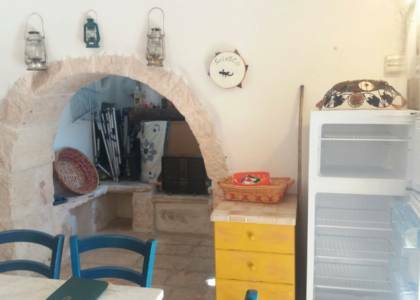 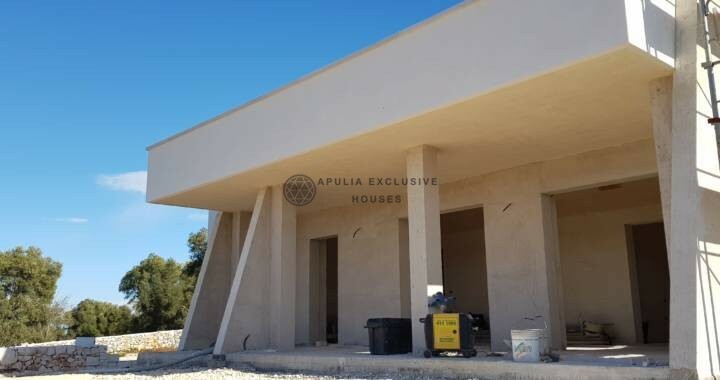 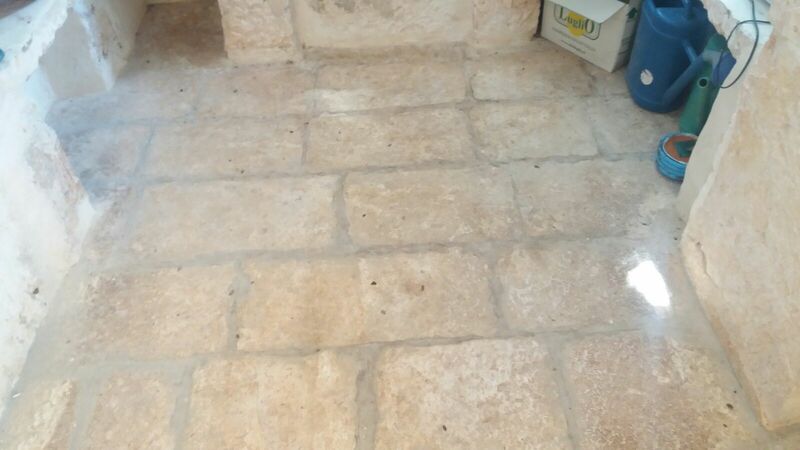 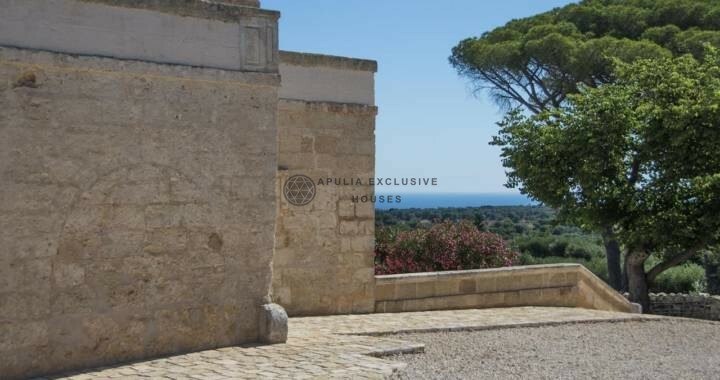 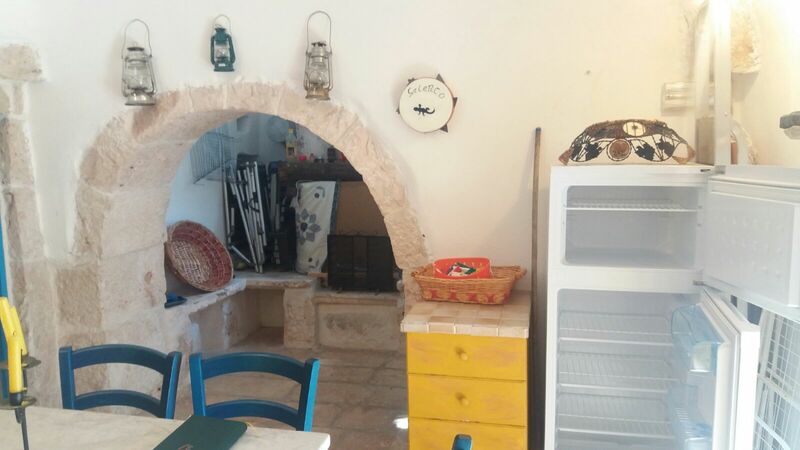 Outside there is a large square carved out of the rock outcropping in front of the entrance to the trulli to enjoy the summer evenings in the company. 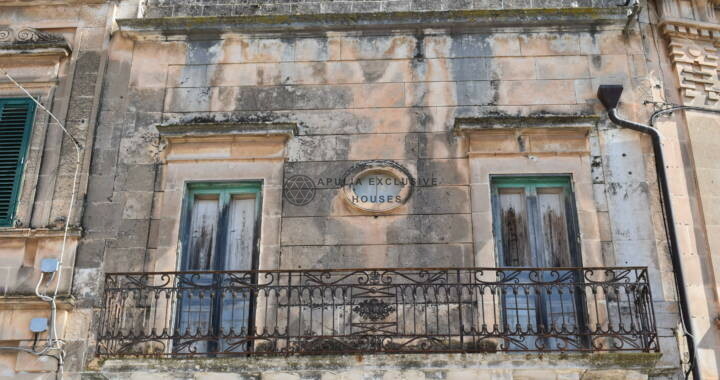 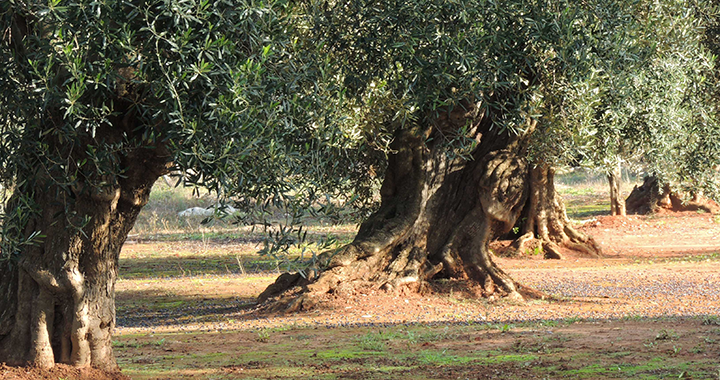 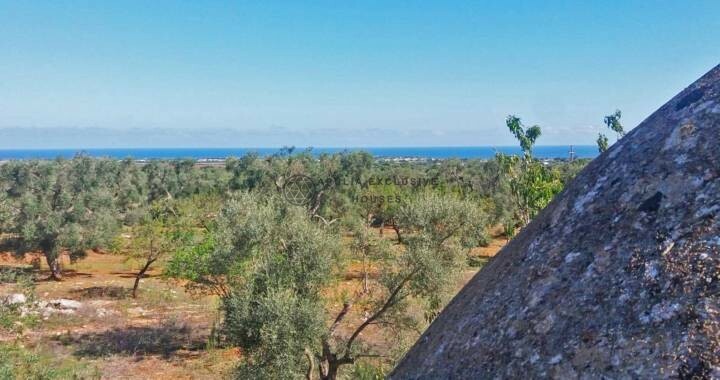 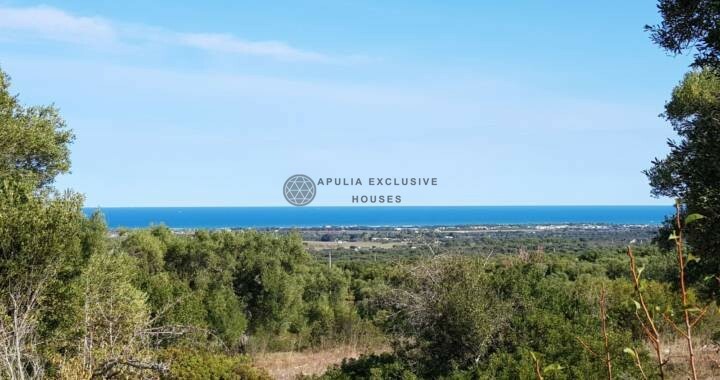 The land of about 9300 sqm is terraced with dry stone walls and from which you can enjoy a beautiful panoramic view; there are several fruit trees such as lemons, oranges, figs, as well as olive and almond groves. 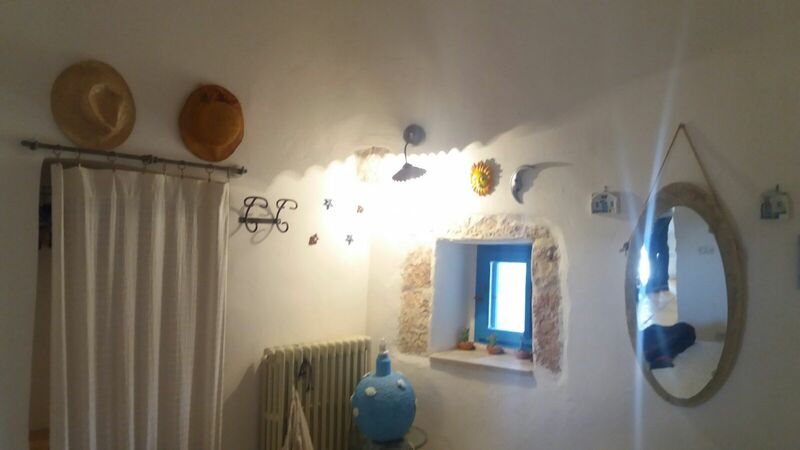 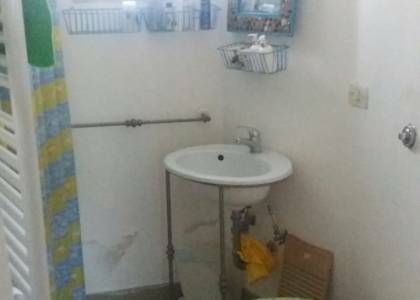 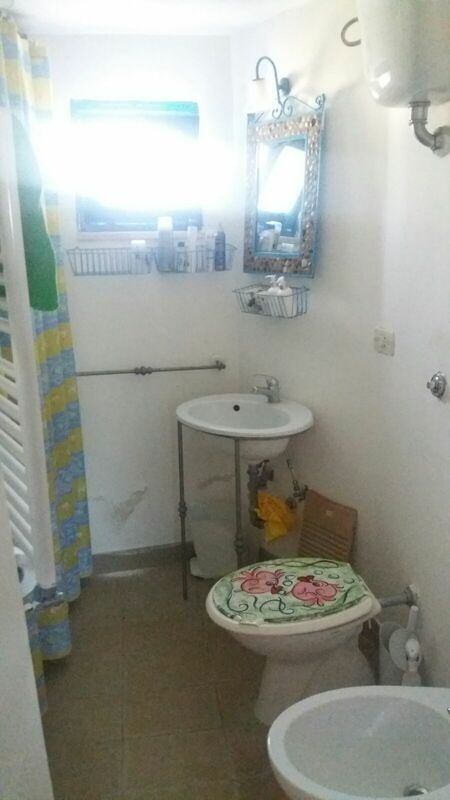 The renovation has equipped the structure of heating, burglar alarm, protection of the fixtures, mosquito nets etc. 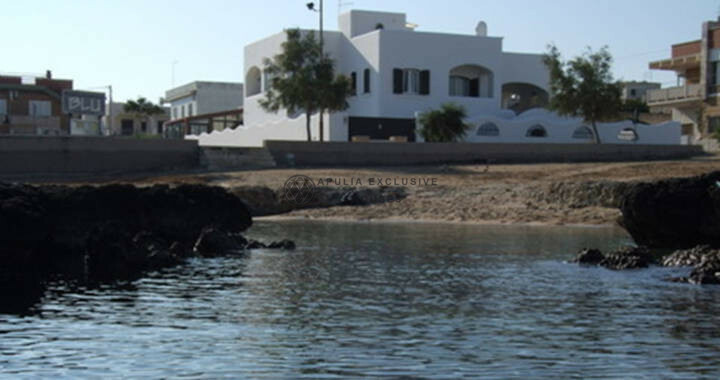 Furthermore, there is the possibility of building an outdoor swimming pool.